Can you make the perfect escape? Hint: Your mind is key. What is an escape room / game? Come experience the latest craze in social pastimes! You and a group of friends are placed in a fully immersive environment with 1 hour to follow the clues, solve puzzles, complete the objective and get out before the timer ends. We’ve designed clever puzzles and modern gadgets integrated into a multiple-room environment to create an original, memorable, and exciting time! We recommend 12 and up, with groups up to 8-10 players per adventure. Design from bottom up has been created to provide a Premium Immersive Experience, perfect for a fun night out, a unique Party idea, family game night or a Team Building event! Located in the Entertainment Disctrict of Arlington, near many restaurants, the Cowboys/Rangers Stadiums, as well as Six Flags/Hurricane Harbor. Come and make the perfect escape today! 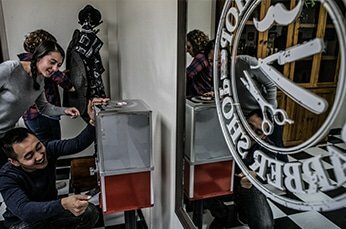 Our escape rooms in the Dallas TX area feature unique and creative storylines that will keep you guessing throughout the process. 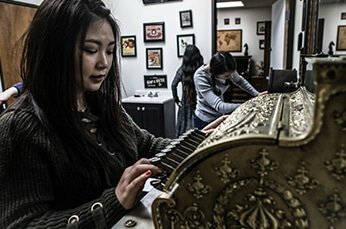 We are known for our attention to detail and creativity in the escape room industry and have earned an excellent reputation that provides our players with a one of a kind experience and an outing that creates lasting memories to share. 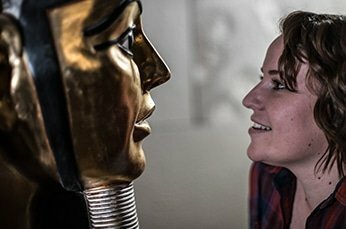 The excitement of an escape room experience can strengthen bonds and provide players with a feeling of accomplishment as you work together with your team in a safe environment to solve puzzles and clues.In our cutting edge escape rooms, we create the perfect balance of energy and problem solving to keep our players fully engaged throughout the hour long challenge. Our Escape room in Arlington has three rooms to choose from, there is no shortage of adventure when it comes to deciding which journey to take.  Choose from a detective / forensic themed escape room in Obanion’s Safe, tours of ancient Egyptian pyramids in Pharoah’s Tomb, or unraveling the clues to a find a world renowned recipe in Wong’s Chinese restaurant themed escape room. We have carefully created our rooms so that each clue and puzzle follows these themes in a logical and stimulating way. Our rooms have received hundreds of 5 star reviews from both first time players and escape room enthusiasts alike. We are happy to be able to provide these thrilling and exciting experiences to our fans in the Arlington and Dallas areas. Our escape rooms are created in a safe and controlled environment. 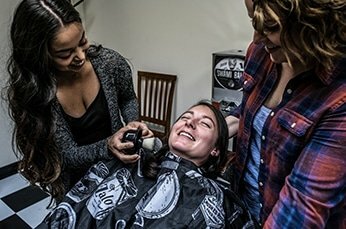 Our staff is committed to safety and takes time to prepare players so they understand the proper precautions, emergency protocol and escape room rules. Our escape rooms are monitored during game play and players can communicate with the game master at any time throughout the experience. Explore. Solve. Have Fun. Escape. For the likes of Indiana Jones, Sherlock Holmes and Mary Russell.